Nintendo recently released screenshots depicting a new mini-game in A Link Between Worlds called Octoball Derby. The mini-game is inspired by baseball and takes place in Lorule. One of the objectives in the game is to hit the ball in order to knock down Octoroc's. 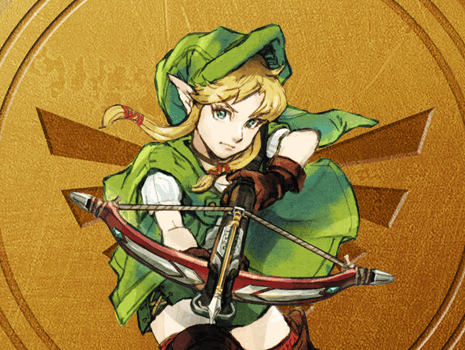 Link can win rupees and also pieces of heart from the Octoball Derby. While all the details are not known - what do you think of the mini-game from what we know?